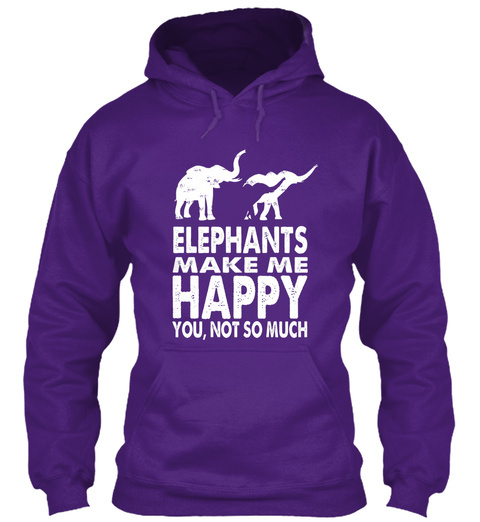 Do you love ELEPHANTS ? Do you love ELEPHANTS? And do lots of people bug you? Then this is for you! EVERY SALE goes to help the conservation of elephant habitat and the rehabilitation of elephants. Get yours now. Also makes a perfect gift. 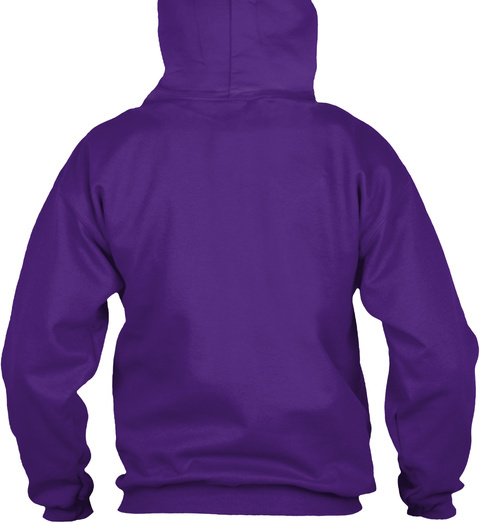 Each shirt is printed in the USA on premium super-soft fabric! CLICK THE GREEN "BUY IT NOW" ARROW NOW!